Symphonic Band is El Toro’s beginning concert band. 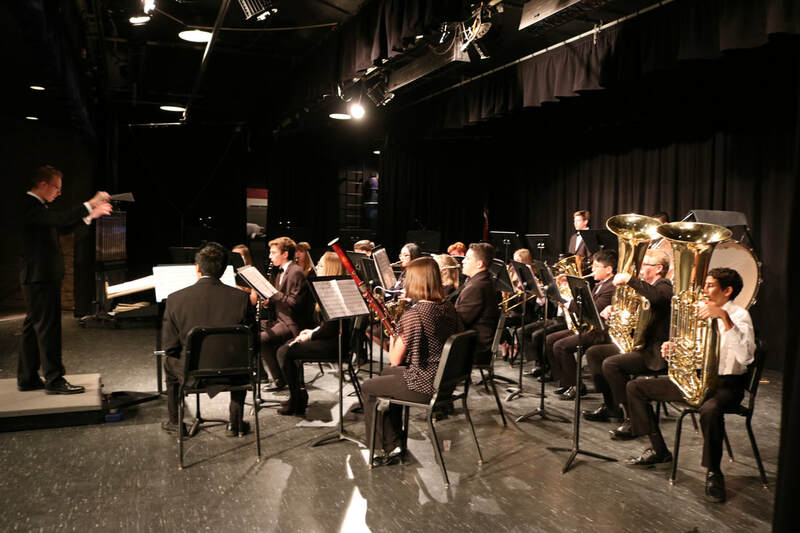 Symphonic Band consists of members of the woodwind, brass, and percussion families of instruments. During some performances, this ensemble joins with wind ensemble to become mass band. 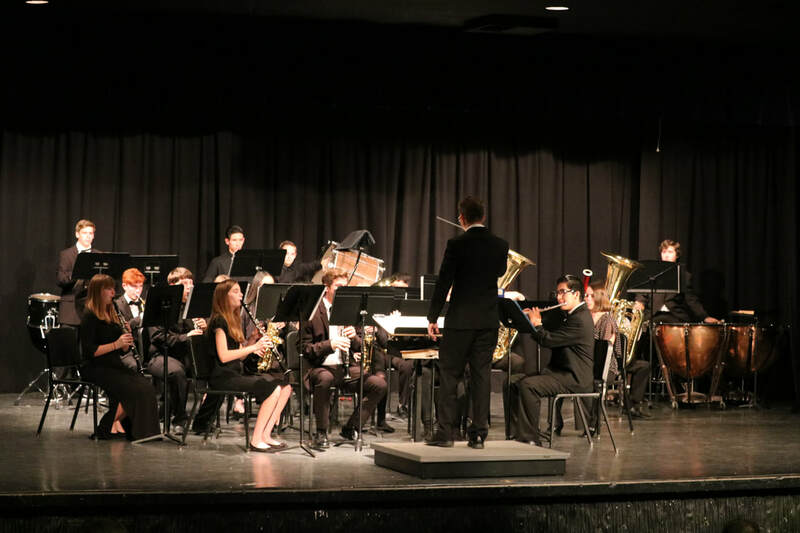 Symphonic Band performs in Charger Hall during the fall and winter as well as El Toro’s Prelude in the Park in the spring. 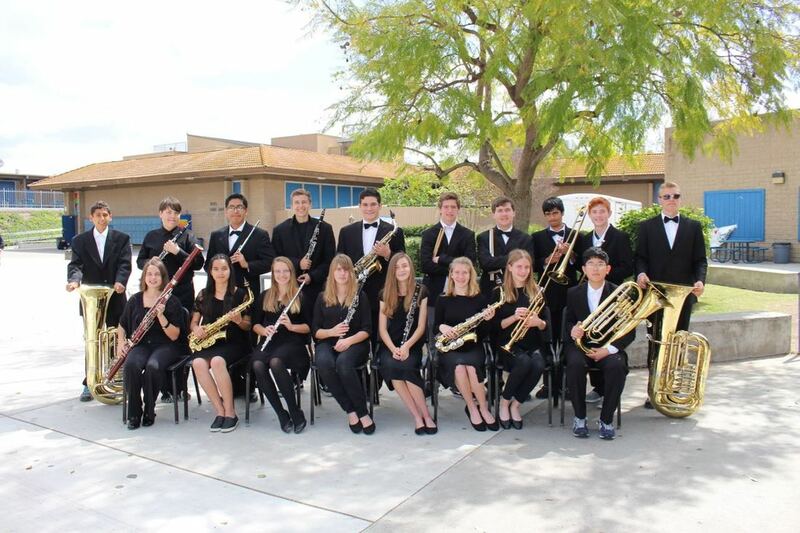 Symphonic Band participates in the adjudicated SVUSD District Festival. 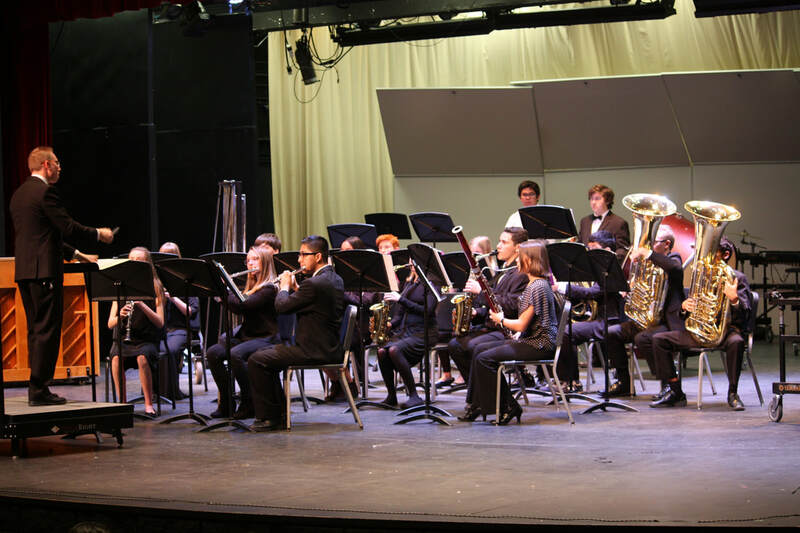 Throughout the years, symphonic band has also participated in the SVUSD district showcase at UCI’s Bren Events Center and the Music in the Parks festival.